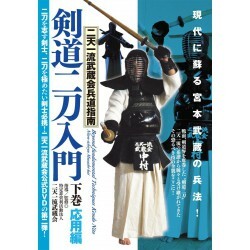 This DVD introduces Kendo Basics. 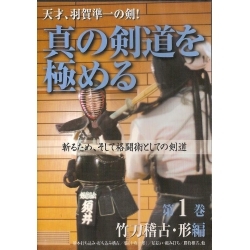 The basic techniques (Kihon), manners (Reigi), usage of gear (Bogu), traditional Japanese mind, etc. KUBO Akira sensei is 7th dan of Iaido and Kendo. 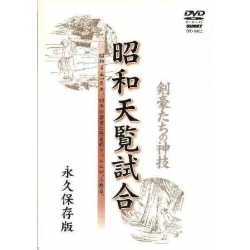 In this DVD, he explains the basic techniques, the etiquette in the Dojo, the spirit of Kendo, etc. This DVD is for beginners.